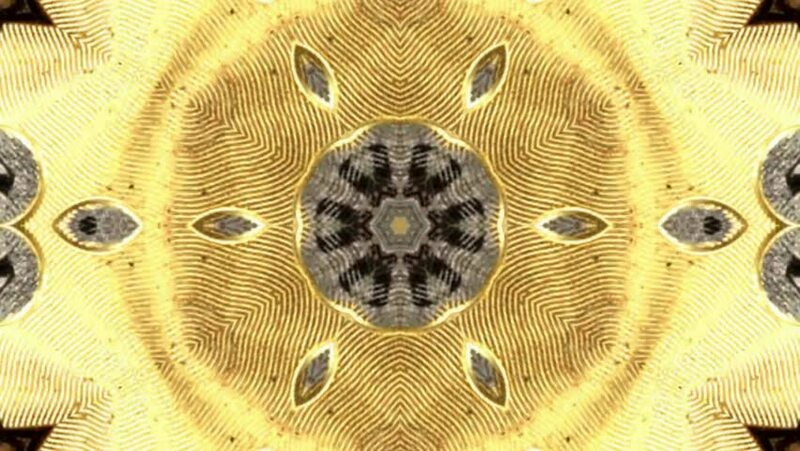 hd00:09Golden kaleidoscopic wall is transforming and sparkling. This VJ loop is an ideal choise for your stage performance, party event or techno rave! hd00:16Kaleidoscopic colorful VJ loop consisting of shining shaper combined with sparkling rays. It is a great choise for your stage performances, unique events, parties and raves.